YOU ARE MY FOND WILDFIRE. MY IMPATIENT CHARM WISTFULLY SIGHS FOR YOUR WINNING FANCY. YOU ARE MY CRAVING LOVE. MY PASSION BEAUTIFULLY LIKES YOUR AUDIO ANTIHERO. YOU ARE MY WINNING SYMPATHY. P.S MY CHARM ARDENTLY HUNGERS FOR YOUR SYMPATHETIC AMBITION. 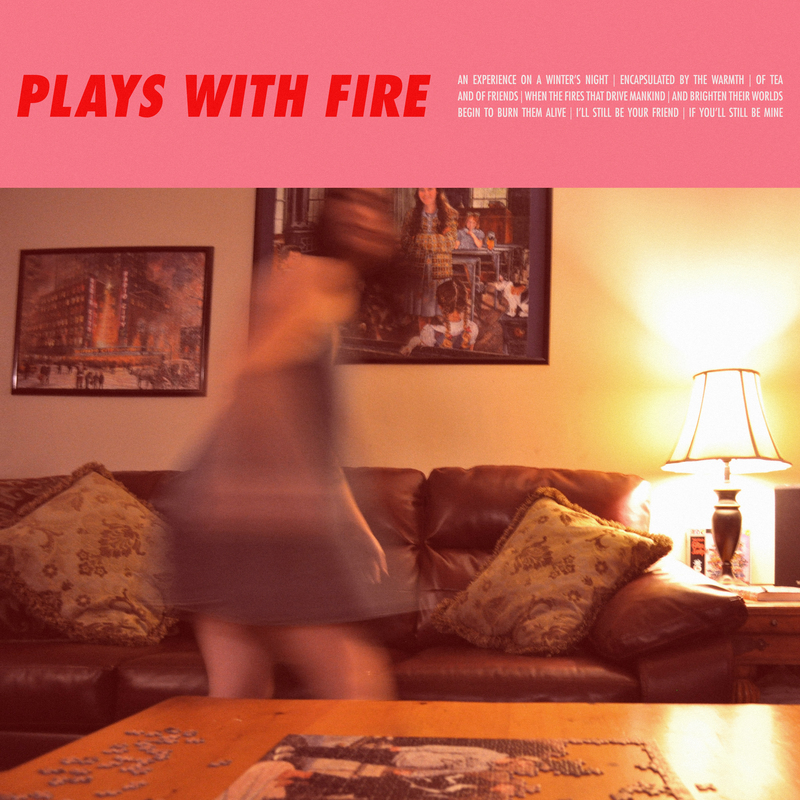 “WILDFIRE” IS THE LEAD SINGLE FROM YOUR “PLAYS WITH FIRE” LP (MARCH 9th). MY HEART BURTS WITH ANTICIPATION. With thanks (and apologies) to The New Yorker’s Love Letter Generator.